By now, hopefully you’ve started to get some free gems using our helpful guide. I’ve been able to redeem a $10 Google Play gift card for just that purpose! However, unless you have a reason for urgency, or you manage to get a lot of them saved up, I recommend saving your Google Play/App Store credit until a “one-time” special pops up in your store. This is something SuperCell recently rolled out in the September update and the deals are fantastic. If you’re ever looking to invest in the game, or work towards free credits using our guide, you can get some serious bang for your buck here. So far, I’ve been offered a few deals. The first was what I applied my $10 gift card towards. It was an Arena 8 Pack for $9.99 (even though I’m in Arena 9), and it included a Magical Chest, 1200 gems, and 120,000 gold. Given that 1200 gems normally cost $9.99, this is a heck of a deal, since I get 120,000 gold and a Magical Chest essentially for free. 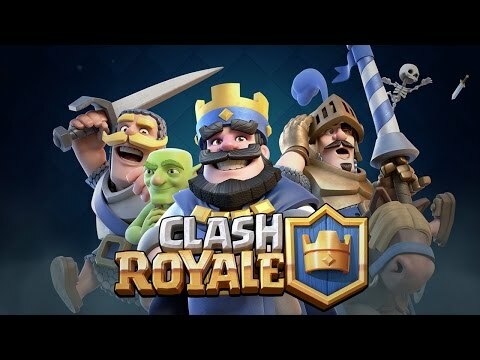 In less than a week, I was offered a few more deals – one was a Legendary Chest for 500 gems (I pounced and unlocked the Lumberjack) as well as an Epic Chest for 10,000 gold (I took the bait and got enough cards to upgrade my Witch and Goblin Barrel to level 4). Later, I was offered the same pack for Arena 9, but didn’t have any Google Play credits to use, so I’ll wait until it rolls around again and hopefully I’ll be able to capitalize on SuperCell’s generosity. In my experience, these “one-time offers” just mean that you can only redeem them once, not that if you pass up the opportunity, they’re gone forever. They should pop up in your shop every now and then for you to cash in on. If you’re like me and you have gems burning a hole in your pocket, what exactly should you do next? I’d like to discuss what your currency can be used for, and what the best strategy is for spending it. There are many ways to use gems. Some of them were covered in-depth in this article, but we’ve had a series of updates since then, so this is worth revisiting. Hosting Tournaments. 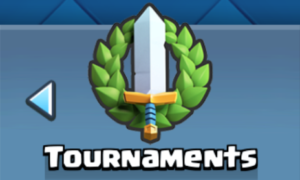 For early players who haven’t hosted a tournament, I highly recommend saving up 500 gems to host a tourney. 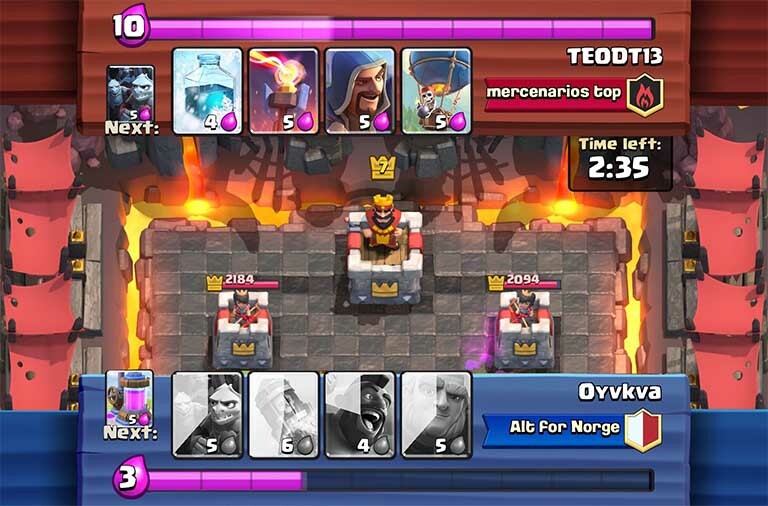 You’ll get an achievement unlocked for it, which essentially reimburses you the 500 gems and you get some EXP toward leveling up your King Tower to boot. Plus, tournaments are a fun way to battle your clan with real stakes. Once you’ve hosted one tournament, I don’t necessarily recommend putting gems towards future tournaments. There are better ways to spend those gems if you’re looking to advance in the game. Playing Challenges. I’ve spoken plenty about this subject already, and I think this is one of the best uses of gems overall. Most of your gems should be put towards converting gems into gold. Challenges offer the best return in that department. Buying Chests. I’ve spent my fair share on chests using gems. 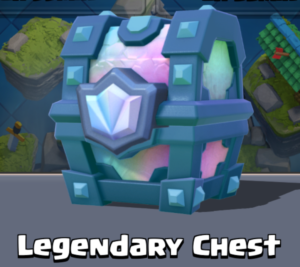 Early on, a Giant, Magical, or Super Magical Chest is going to be really appealing to save up for, but the payoff really isn’t that great. 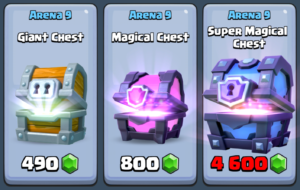 At Arena 9, the cost for a Super Magical Chest is a staggering 4600 gems, which would cost about $40 in the US. For my troubles, I’ll get about 4000 gold, tons of cards including roughly 22 epics, and a 25% shot at a Legendary card. An Epic Chest, on the other hand, is 10,000 gold, and has 10 Epics inside for a fourth of the price. Epic chests have to pop up in your shop as a special, but even so, that’s a far better deal if you’re looking for more Epic cards and can be patient. Buying Legendary Chests. As I mentioned, I’ve done this too, and I think it’s a great deal. It might not be if you’re looking for a very specific Legendary, but if you’re wanting to diversify or buff your existing Legendaries, this is a deal worth making. Legendary chests pop up in the shop occasionally as special offers for 500 gems, so you won’t be able to buy them on demand. 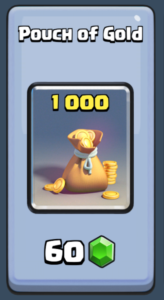 A Legendary card in the shop is 40,000 gold, and if you wanted to pay real currency for that, you’d have to fork over about $40 US. 500 gems, on the other hand, is just a quarter of that price, making this a good deal if you’re willing to roll the dice on getting ANY legendary card. This is probably a good deal for you if all of your existing Legendary cards are at Level 1 – worst case scenario, you’ll double up on one of the Legendaries you’ve already got and you’ll be able to level it up immediately if you’ve got the gold on hand. There’s little risk because you know exactly what you’re getting – one Legendary card. Buying Gold. 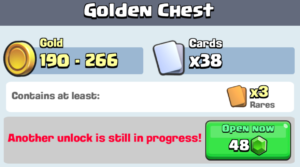 Buying gold is fine if you need it urgently and have the gems to spend, but once again I recommend that you prioritize Challenges to try and squeeze more gold out of your gems. Unlocking Chests. As far as I’m concerned, this is the worst way to spend your gems. You’ll run through your chest cycle more quickly, but that’s about all you’ll get. By spending gems on chests, you’re missing out on opportunities for everything above, from advanced chests to additional gold. 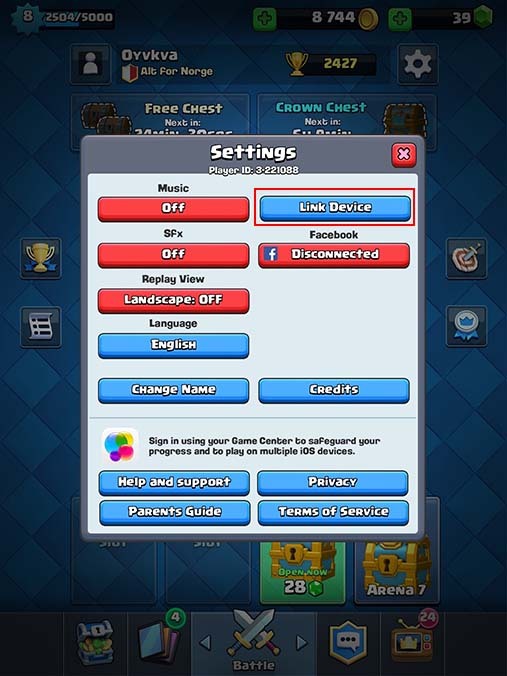 The one exception would be if you’re close to unlocking one chest and won’t be able to play Clash Royale for some time – in this case, it’s justified to put 1-4 gems into opening a chest now so you can start a Gold or Giant chest while you’re away from the game. On occasion I’ll do this before I hit the hay at night. Next time I’ll discuss the uses of gold and what it’s best used for. Feel free to comment and share your thoughts below on how you spend your gems! Thanks for commenting, but I don’t get any rewards from others downloading other apps. 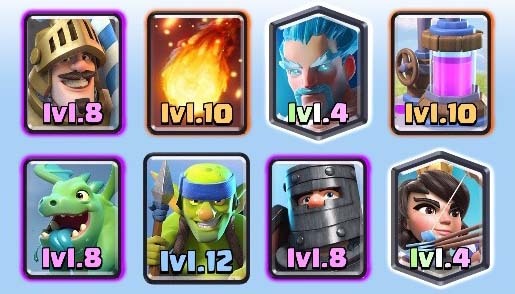 As far as helping you with your progression of the game, I highly disagree, as smart use of gems can help you unlock better cards sooner, or earn upgrades faster, so it’s important to know how to spend them wisely. That’s the whole point of this article, not downloading other apps, which is entirely optional, since you get gems without spending any money.